In 1999, the IT world focused on the millennium bug and the bulging dotcom bubble, but former Oracle executive Marc Benioff and his associates Parker Harris, Dave Moellenhoff, and Frank Dominguez had other plans. They saw the mass adoption of, and investment in, the internet and its surrounding technologies could transform the software industry itself. In a world where computing resources could be centralised and served up to users via the internet, asking customers to buy enterprise software in the form of a client access licence made no sense. Benioff and his early partners bet that users would be happy to avoid the upfront costs and capital investment associated with launching new business applications by subscribing to software as a service (SaaS). The bet paid off. 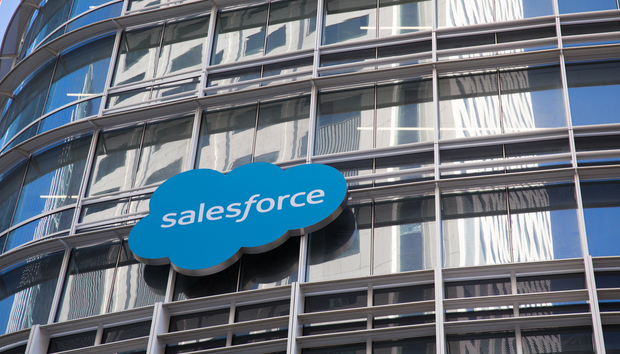 Salesforce.com, the company Benioff launched to specialise in enterprise CRM and sales software, saw revenue of $1 billion in 2009, 10 years after the company launched. Its revenue now stands at around $10 billion. SaaS has been a success, at least for those who sell it, says Gartner research vice president Jay Heiser. "To a large extent, SaaS providers are the winners. The model favours those who get large, first. But there is a long tail of all providers. It is not all just the sharks eating minnows; there is quite a range of companies that are thriving." But it was not its popularity among customers that drove the software industry to adopt a subscription model. Instead, vendors saw how it appealed to shareholders. "I believe most commercial organisations would prefer annuity to having uncertain revenue that comes every few years [through upgrades and new software purchases]. Big chunks of software sales are not good for shareholders as they don't represent a reliable income. Shareholders want customers to be locked into a subscription model that provides a reliable and consistent cashflow," Heiser says. « Are a skills gap and delusional thinking losing the AI race for Europe?